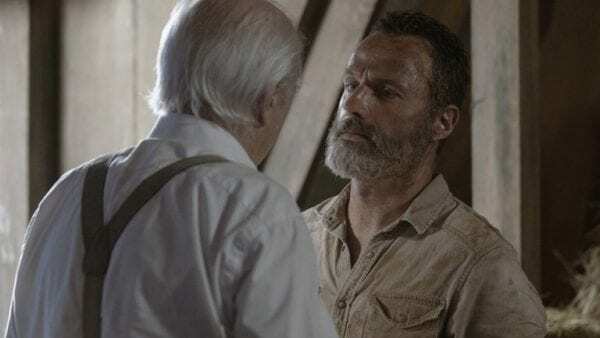 AMC’s President of Programming David Madden has explained why they didn’t keep Rick’s exit from The Walking Dead a secret. When most TV show’s remove a main character from proceedings, it usually comes as a big surprise with audiences having no idea until the episode in question airs. This isn’t’ the tactic The Walking Dead chose, however, when it came to Rick’s exit. Of course, the news of Rick’s pending exit built plenty of speculation and anticipation, which surely contributed to the decision. 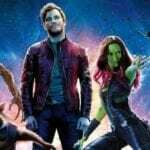 There is no question, however, the impact of the dramatic on-screen events was dampened by the so-called ‘unsolicited spoiler’. What do you think? Was telling people about Rick’s exit in advance the right call? 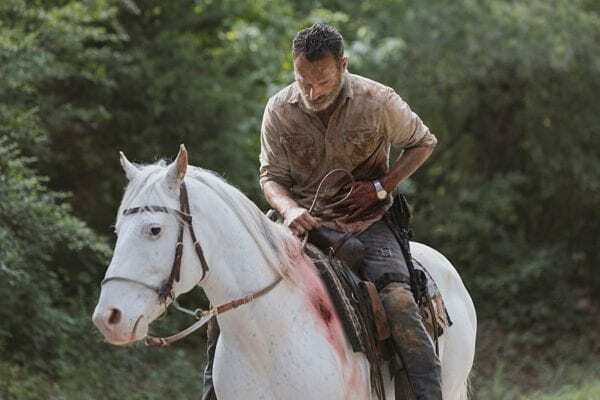 The second half of The Walking Dead season nine finds our groups of survivors, both old and new, continuing to deal with the impact of events that took place during the six years that have passed. Since the disappearance of Rick, many of these characters have become strangers to each other, and in some ways, strangers to themselves. What they do know is that they are in undeniable danger. They will soon realise the world just beyond does not operate as they thought. The group’s rules and ways of survival no longer guarantee their safety. A whole new threat has crossed their paths, and they soon discover it’s unlike any threat they have encountered or endured before. The group will start to question what they think they see. What may appear to be normal in this post-apocalyptic world could actually be more disturbing and terrifying than when the apocalypse first broke out. All that is certain is the stakes are high and numerous. 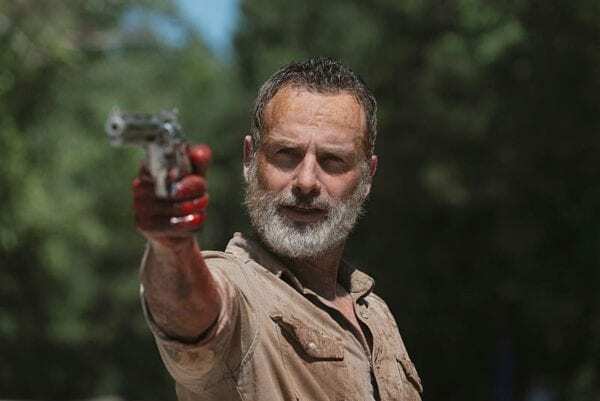 The Walking Dead season 9 airs on Sundays in the US and on Mondays in the UK.